Car and Driver, Road & Track, Motor Trend… They seem to be fading out. Motor Trend as a brand is doing the best, thanks to the YouTube video efforting… but I’m talking about the pulp magazine articles. 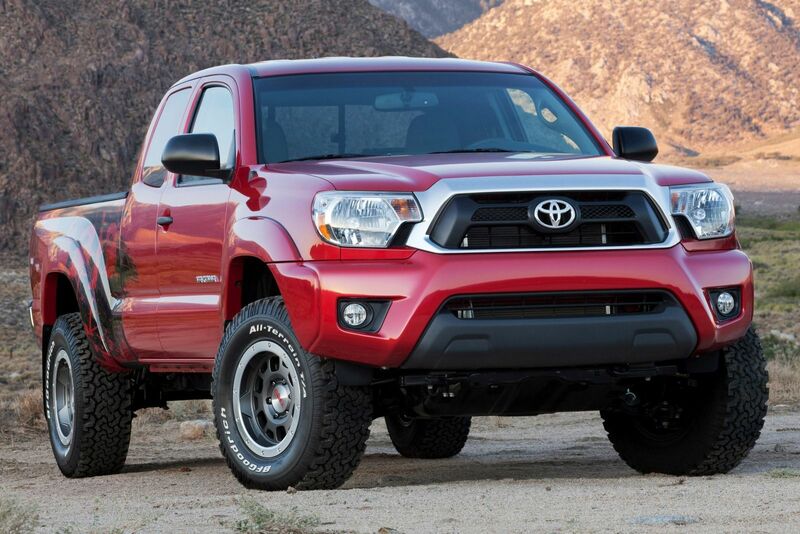 The latest issue of Car and Driver had a head to head comparo between the Toyota Taco and Chevy Colorado. With the outrageously imaginative idea to drive the two trucks from Tacoma Washing to Colorado. Whoever had that idea – demote them to Spell Checker. Because that’s just… not even trying. But what’s worse about that idea, is that they missed the opportunity. They didn’t write about the Journey. If you take a long road trip like that – tell the story of the road trip and then talk about each truck helped or hindered that trip. Instead they just made it a long linear road test that’s about as interesting as watching the gauges on an emissions test. Tell a story and work the review into it. Most articles I’ve been reading have been like this. Again, Motor Trend seems to be doing the best job of Creative Non-Fiction. But Car and Driver and Road & Track are just boring to read and disappointing. Good photography though. Between the two trucks though… The Toyota has had some slight upgrades but is still very outdated inside. It wins on the outside though, hands down. It has the right stance… some ground clearance and can handle bigger tires. The Colorado is just the opposite. It’s great inside the cab, and while handsome on the outside, it pretty much just an Equinox with a pickup bed. It needs more ground clearance and tires better suited for all terrain work. 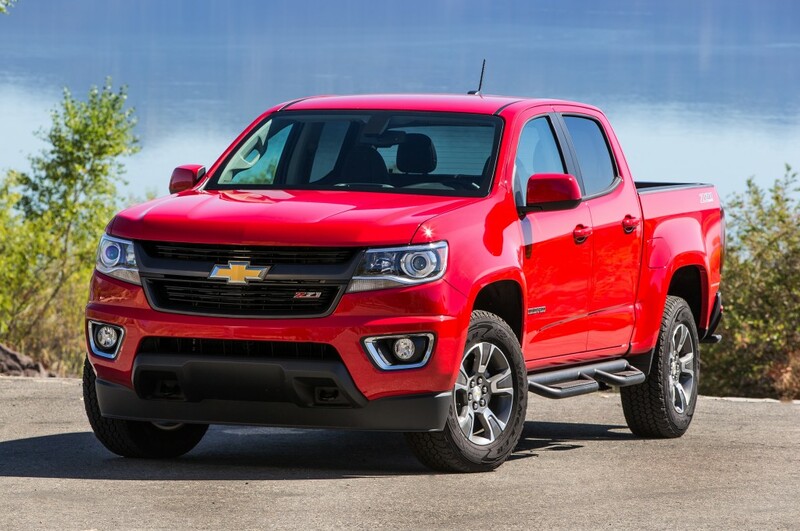 But then again, Chevy is just playing to the truck’s strengths – it’s a street truck. Chevy knows that. So Chevy isn’t even trying. But it needs to. Toyota’s small work-truck reputation is built on being able to go anywhere and do just about anything. World wide. Chevy needs to build that reputation. And how is it going to do that? It needs the Automotive Press to push that narrative. Chevy needs to make a version that looks like it’s a tough SpecOps Warfighter that eats rocks and spits gravel. Then Chevy needs Auto-Writers who have no damns to give, and will take these trucks on some Orc-Hunting Adventures. Write about that and write about how the Colorado tanked through it all like it just didn’t care and would rather be on top of some summit. And they need to take that Colorado, maybe a couple Colorados… and go Everywhere. Do All kinds of crazy stuff. Write about the Journey. The Adventure. And how those trucks got them through. Write about it. Video it. The Long Way Around Style – with Midsized Trucks. Look what The Long Way Around did for BMW Motorcycles. You can’t have any conversation about Adventure Bikes without talking about BMW Motorcycles. Chevy needs to get that Reputation by getting out there and DOING IT. Car and Driver is not going to give you that kind of article. Road & Track is certainly not going to give you that kind of article. Maybe Motor Trend can. Maybe.